A portion of proceeds benefit Friends of Rollo. 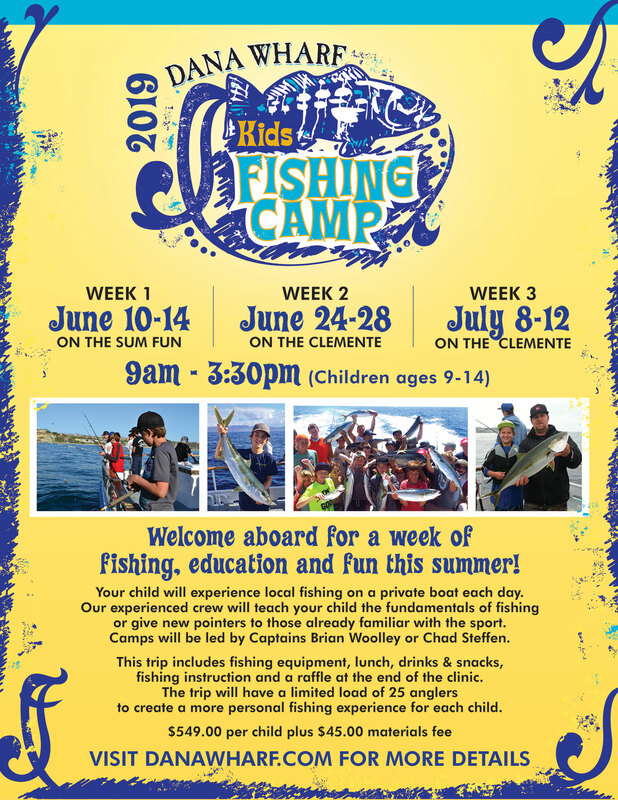 *Please make reservations once you receive your Kids Fishing Club packet. Valid Kids Fishing Club Membership and completed Membership Card required. Discounts valid on kid’s price only.